NCR Forms are an efficient way to provide multicolored copies of a single document with handwritten or typed information. 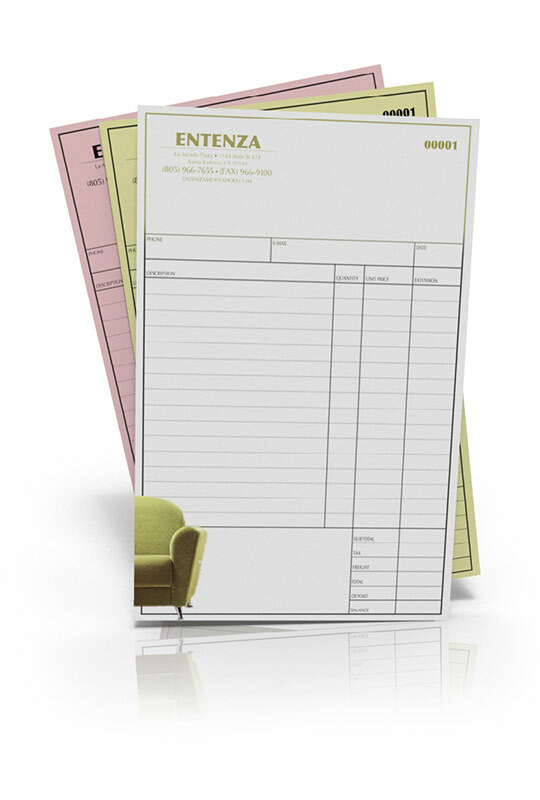 With the option to add Variable Numbering, NCR Forms are perfect for order forms, packing lists, invoices, receipts, and more. These are 3 Part (White, Canary, Pink) collated sets that are glued on the short edge. Printing allows for Full Color and Full Bleed. I've never had color on my carbonless forms. Way cool!! !